The open fire crackles and creates an original Tyrolean scene. Rustic wooden walls, Tyrolean carvings and a panoramic view. 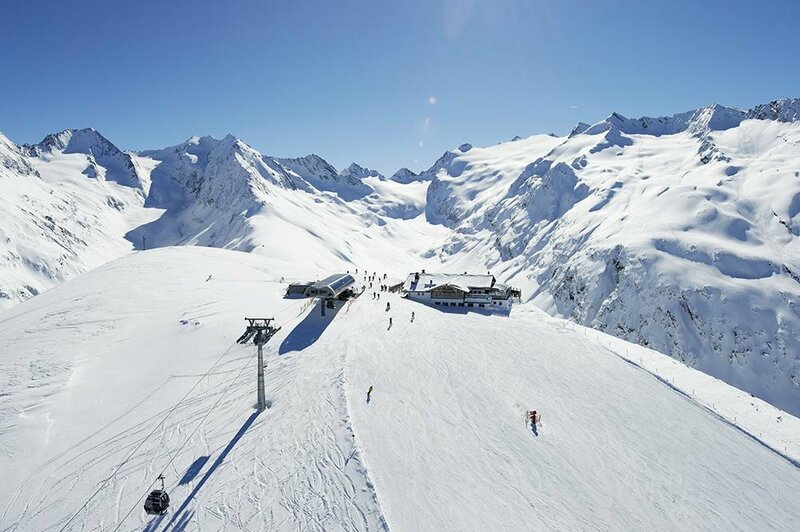 The alpine winter magic feels close enough to touch and makes the Hohe Mut Alm unique in the Ötztal Alps. While in one of the most desirable alpine pastures in Obergurgl on the Ötztal, sample a hearty ploughman’s, a traditional sweet such as pancake pieces with raisins (Kaiserschmarren) or the tempting yeast dumpling from the in-house patisserie. Get together. Laugh. Celebrate your great experiences at the summit – and toast the sophisticated lifestyle. 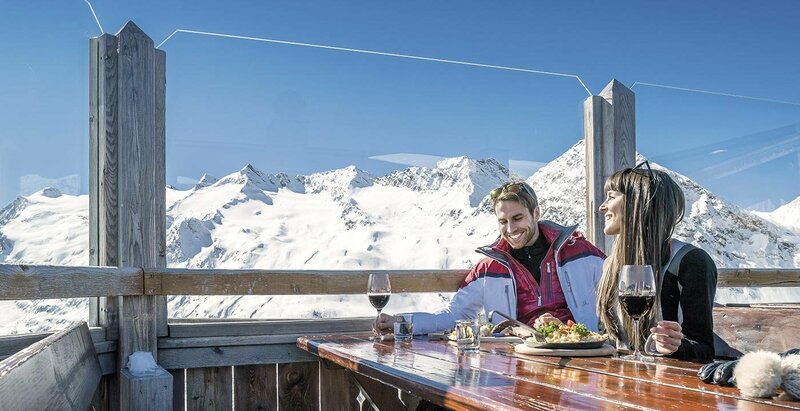 Tender meat specialities from Ötztal beef, Tyrolean dumplings and cheese-baked spaetzle in front of the spectacular backdrop of the Ötztal Alps will turn your ski break into a culinary experience. 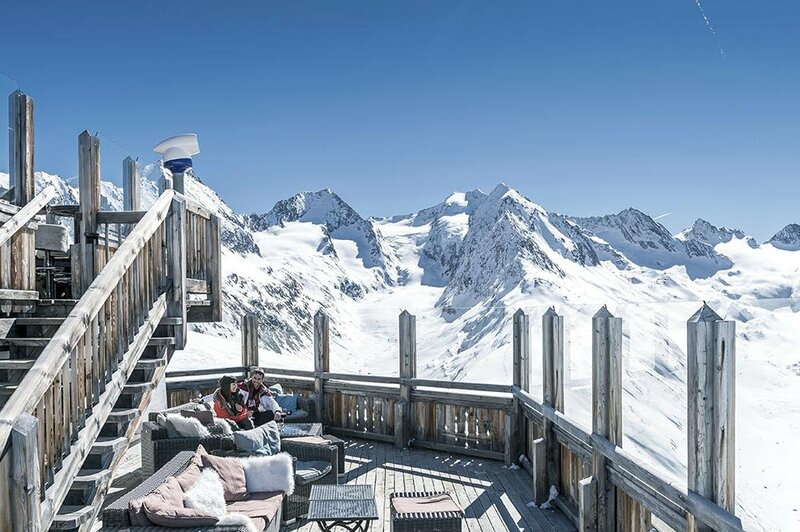 The warm Tyrolean hospitality and charm of the ski lodge in Obergurgl interpret the alpine tradition in a deliberate and original way – and make you want to really enjoy the alpine pastures of the Ötztal. Make your reservation now at our reception desk or by phone on +43 664 9642327, by email info@hohemutalm.at or online www.hohemutalm.at.